Who is your doctor or midwife? Thank you! 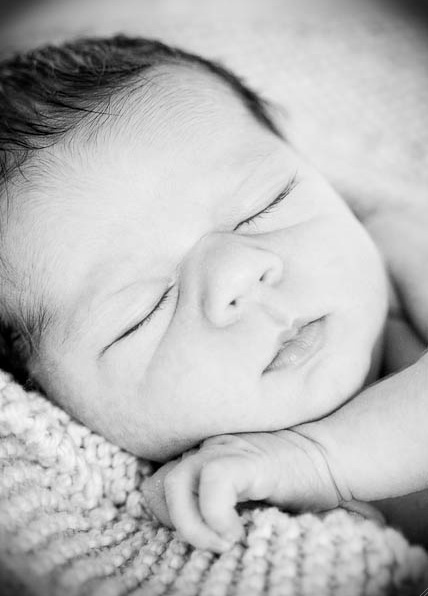 We look forward to speaking with you and helping you with your best birth.